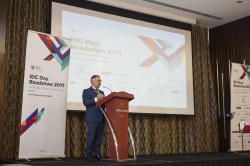 As traditionally Elmir Velizade, Deputy Minister of Communications and High Technologies of Azerbaijan, made a welcoming speech in the plenary part. 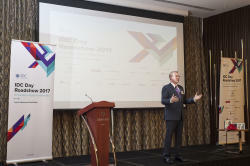 Denis Maslennikov, a senior analyst for Russia and the CIS, delivered IDC's keynote speech. In his presentation, he informed about four IDC forecasts for the current year: the first one - "IoT Security"; the second - "AI helps IS"; the third - "Outsourcing of analytics" and the fourth - "Leaks? Leaks!". Later, the supplier companies presented solutions for ensuring information security at enterprises, using cloud solutions and data processing centers. 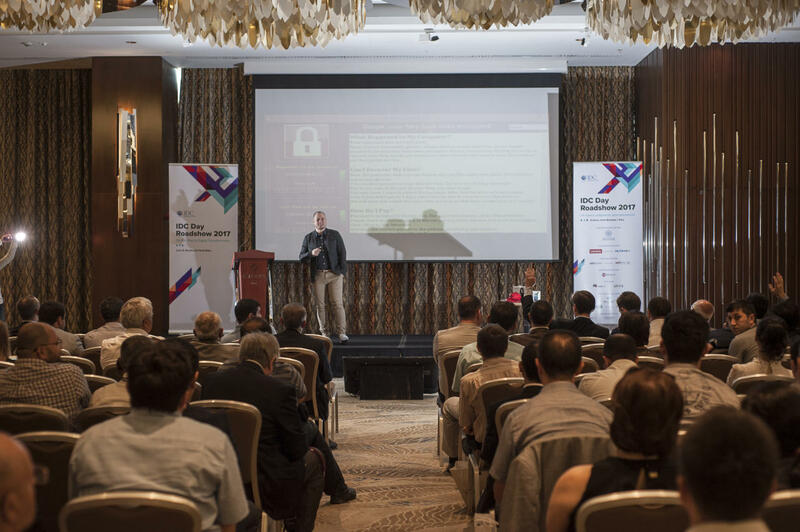 In total, more than 100 representatives of the private and public sector of Azerbaijan, including the first heads, heads of information security departments, directors and chiefs of DIT, IT managers and information security specialists, took part in the conference. 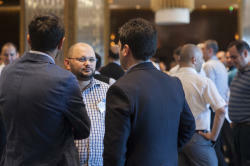 Partners of the event were Lenovo partnered with Nutanix, VMware in partnership with Softline, Qualys, Red Hat, Unify, BalaBit IT Security, and Eset in partnership with Veritas. Strategic support was rendered by the Ministry of Transport, Communications and High Technologies of Azerbaijan. InfoCity magazine, Azernews newspaper and Biznesinfo.az portal were media partners of the event.